Swedish Professor PerIngvar Branemark pioneered the tooth implant procedure. While experimenting with rabbits, he found that titanium can be successfully fused into bone. Surrounding bone grows into the rough surface of the implanted titanium and makes it a part of the whole. This forms a structural and functional connection between the living bone and the tooth implant. The dental implant procedure is a long process and can take upto 10 weeks during the course of which you will make several dental visits for the various steps in the dental implant process. The whole process is expensive because dental implants and components are costly. So think of it as an investment in protecting your teeth for life. A dental implant procedure itself doesn’t take much time. It is the preparation time while you wait for the healing to take place and time taken to get the exact match in dental crowns that makes it feel that the dental implant procedure is a long drawn out process. 1. Removing the old or damaged tooth. 2. Assessment of the jaw bone. If healthy then nothing else needs to be done. But on the other hand, if the bone is inherently weak, you may need a bone graft to increase the strength of the jaw. 3. Once the bone graft heals which may take several weeks then a titanium implant is placed in the bone. 4. Again, the above step takes several weeks to heal. It varies from person to person but the whole process may take from 3 weeks to 6 weeks to heal completely. Caution: Don’t try to rush this process. Let the implant heal completely in its own time. During the healing process, you shouldn’t bite into anything hard or chew on side where the implant is placed. If the implant comes loose then the whole treatment process will be delayed by another 6 weeks. 5. Once the implant — the titanium stud — integrates with the bone then a crown is placed on the implant. This may take a few visits to get the size, shape and color right. The crown placed over your implant has to match your other teeth. For the crown — measurements are taken and dental implant tooth is molded to your exact requirements so that the new teeth will feel exactly like your old natural tooth. It takes time to get this right. Once you are fitted with dental crowns, and after the color and feel all match your other teeth, then you are done. Your dental implant procedure has been a success. What are the best implants? The best in dental implants are Branemark implants. These are made in Sweden and have the lowest failure rate. Branemark is the orginal inventor and has been around for as long as dental implants have been around. They put in a lot of research into this field hence the cost of a Branemark implant is generally higher. Dental implants cost can vary from one make to another and their life spans vary too. A Branemark dental implant costs around US $3,500 each. The newer “models” can now be finished in 6 weeks depending on clinical conditions. How long does the tooth implant procedure take and how much does it cost approximately? The tooth implants procedure can take anywhere between 2 and 6 months depending on the quality and density of the bone into which the implant is inserted. Costs vary from $1,500 to $5,000 depending on where you live. The price of dental implants not only depends on the type and quality of the implant, it also varies with the dentist you go to. A high-profile dentist will charge more. In Spartanburg, Mississippi, for instance, the cost is just $800 dollars but in New York City it could be $4,500 dollars. Is There A Cheaper Option Than Tooth Implants? If you mean a cheaper alternative to implants, then consider dental bridges. Bridges are a lot cheaper and many dental insurance plans cover a part of the costs of bridges. On the other hand, you’ll bear the entire cost of having implants. If you are looking for the best option, however, then it is a tooth implant that wins hands down. For one, this procedure saves teeth. Then, it is a long lasting solution that can last your lifetime. Titanium implants are strong and form strong bonds with the surrounding bone. Also, dental implants are bone conserving and help in keeping the bone strong and supple. With any other procedure, gradual loss of jaw bone structure has been noticed as the tissue undergoes disuse atrophy. If you want teeth implant procedure at prices that are at least reasonably low then there are few options. The best value can be found at the dental colleges. Contrary to popular belief, dental students and trainees aren’t the ones who will carry out the procedure. It’s only done by qualified dentists who teach students the practice. The time frame for getting dental implants in a university hospital is a bit longer, and can last around 6 months. The dental implants cost about $750 which is about a quarter of the cost of other dental practices. Of course the smartest way to lower costs is to take good care of your teeth ahead of time. And this begins with regular cleaning and good oral hygiene. An electric toothbrush, like the best Sonicare toothbrush, is an essential device for this reason. 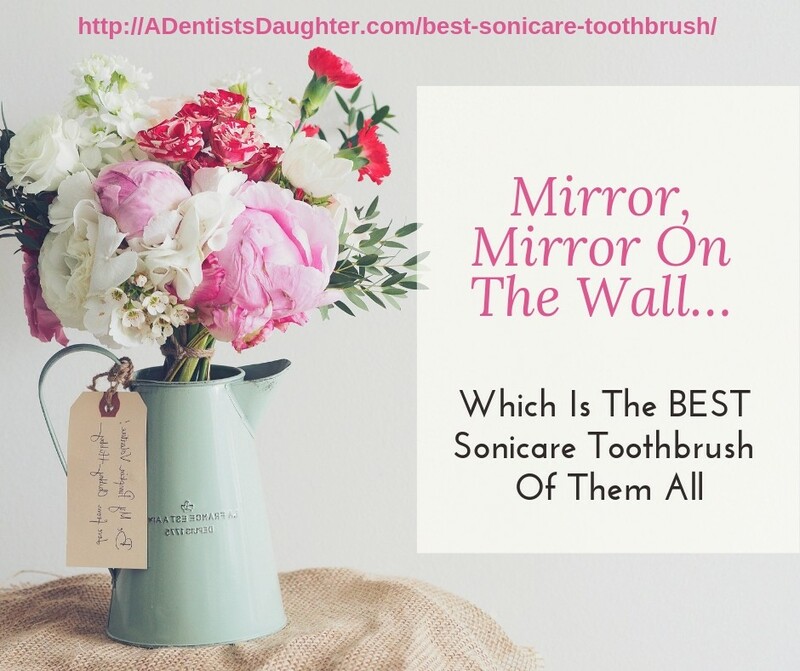 On our website at ‘A Dentist’s Daughter’, you’ll find in-depth reviews and comparisons of the best electric toothbrush models as well as other information about maintaining good oral hygiene and avoiding cavities.